Anna has lost her mother and there are no relatives or friends to take her in. The foster system is bogged down so the court sends her to a school run by an evil woman with a sinister plan. Can Anna and her new friends find a way out and make a new life outside the confines of the school? 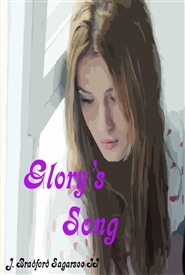 Will the little girl who believes herself to be an Angel from God help them or hurt them on their quest for freedom? Only those who look for the truth in their hearts are worthy of finding their way and only God will watch over them. 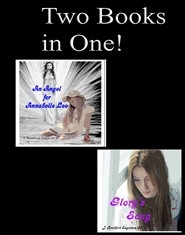 Will Anna find her guardian angel? 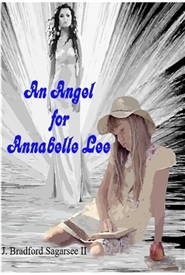 Is there an angel for Annabelle Lee? How Much is your life worth and who would pay to live it? This is an interesting question. Everyone would publicly say "Pricelyess" but inside themselves they have doubts. The purpose of our program is to provide Nouthetic (Bible based) counseling to help people improve their quality of life through confronting their problems, showing concern for how they influence their lives, and making the changes needed to have a happier life. 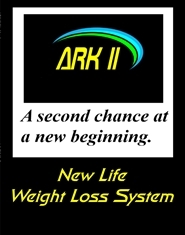 This workbook will help you on your journey. Glory had a gift, a voice that would stop the world and change the heart. But there were those who would want such a gift stopped in order to further their own agenda. 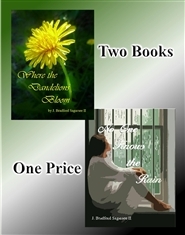 Could she use her gift to change them, too, or was she destined to lose her gift forever? Faith isn't faith until it's let out for the world to see and Glory's Song shines as a beacon of light for those who are lost to follow home. 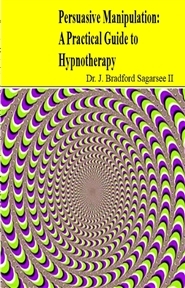 Learn how hypnosis works. Includes the Theory of Mind, ICASE Theory, Inductions, Ribbon Theory, Third Person Theory and much, much more. This book will give you the tools to help others and to understand the complexities of Hypnosis and applying it to hypnotherapy. He's all grown up now with a wife and a great career. 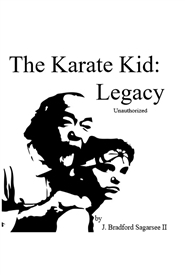 Mr. Miyagi's lessons in life have served him well. 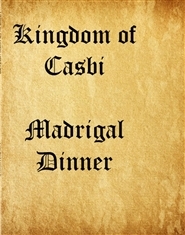 Now a new challenge has arisen. Can he show mercy to and forgive the man who has shown neither to others and help bring about his redemption? Maybe the two young runaways who stumbled upon them will hold the answers for them both. 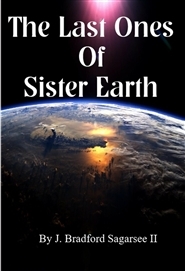 The Earth’s population has been devastated by an unknown force from space. 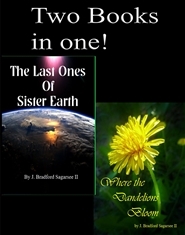 Can the strange girl from another world lead them home or are they doomed to become slaves to the imminent invaders? The real question is will their faith save them all or will it be the catalyst of their destruction?